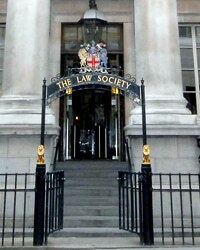 The Law Society: just a place to have lunch? Professor Avrom Sherr, one of the country’s leading legal academics, has said that “nobody listens to the Law Society” since it lost its regulatory role. 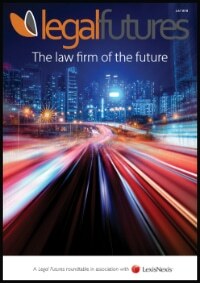 Professor Sherr, professor emeritus at London University’s Institute of Advanced Legal Studies, said: “When the Law Society had an obligation to look after clients, it was listened to. When it carried out research, it was listened to. In a deliberately ‘off message’ introduction to yesterday’s Westminister Legal Policy Forum on education and training, Professor Sherr said legal boies like the Law Society had been left in a “rather odd position” after losing their regulatory roles. “Are they simply places to go for lunch?” he asked. Professor Sherr said that since the Law Society became “just a representative” body, “no-one listens to it any more”. Meanwhile he said lawyers faced a “real crisis” in professional work, caused by lower levels of litigation and legal aid “falling off a cliff” – leaving small firms “sick but not dead”. The professor, a member of the Legal Education and Training Review (LETR) research team, said the LETR had turned out to be about “regulation, regulation, regulation” rather than “education, education and training”. However, he said that unlike the old Lord Chancellor’s Advisory Committee on Legal Education and Conduct (ACLEC), of which he was a member, he could not say that “nothing had happened” as a result of LETR. 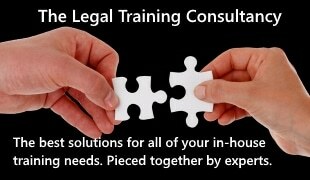 He said the draft competence statement produced by the Solicitors Regulation Authority (SRA), although it was “beginning to look terribly boring”, did at least look like a competency statement. 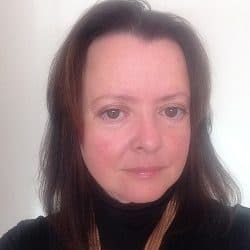 In a further ‘off message’ moment at the policy forum, panellist Rebecca Huxley-Binns, professor of legal education at Nottingham Law School, said she “did not understand” what level the SRA’s competence statement was set at. Ms Huxley-Binns said there were no references to international law, or “the rest of the planet”, critical thinking, autonomy, emotional intelligence or resilience. Although she was in favour of more flexible pathways, she warned that “to do anything at less than graduate level or its equivalent is nigh on impossible”.